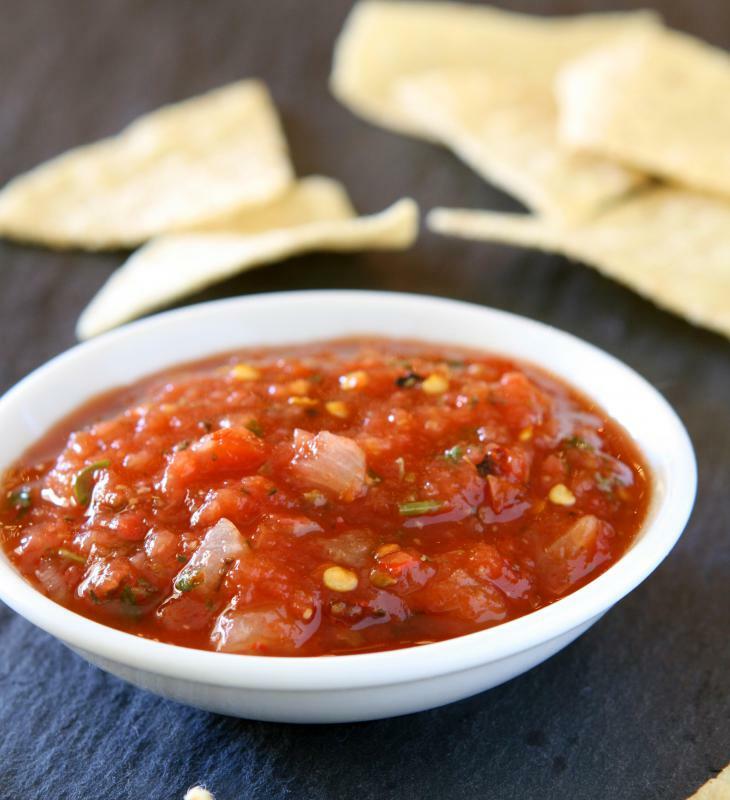 Robust tomato salsa is a perfect accompaniment to many Tex-Mex dishes. 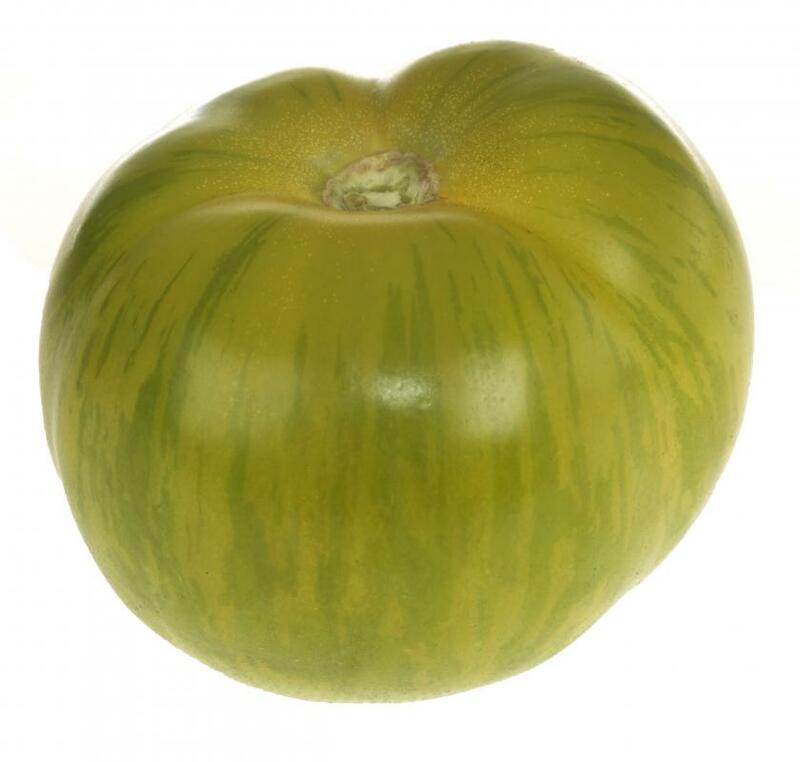 Green zebra tomatoes are characterized by green skin with yellow stripes. 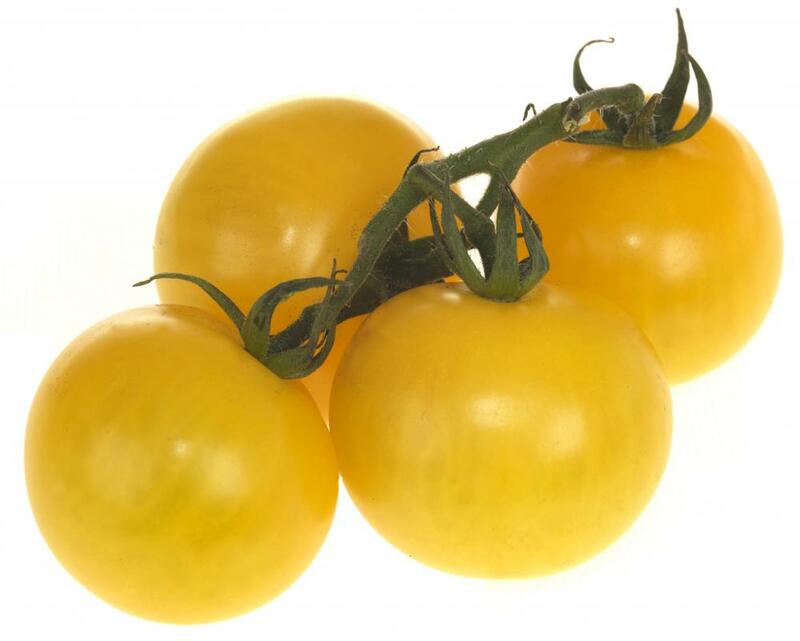 Grape tomatoes are the smallest members of the tomato family. Tomatoes may be used in tacos. 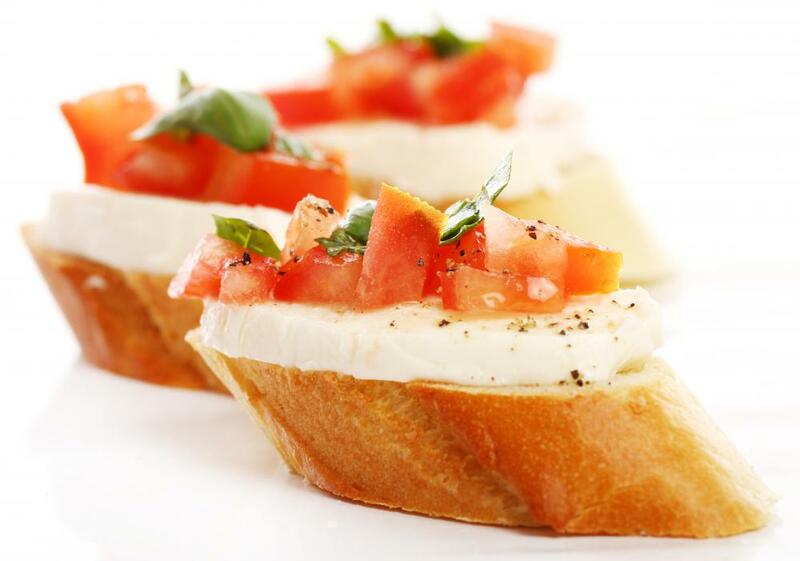 Crostini with tomatoes, mozzarella cheese, and basil. 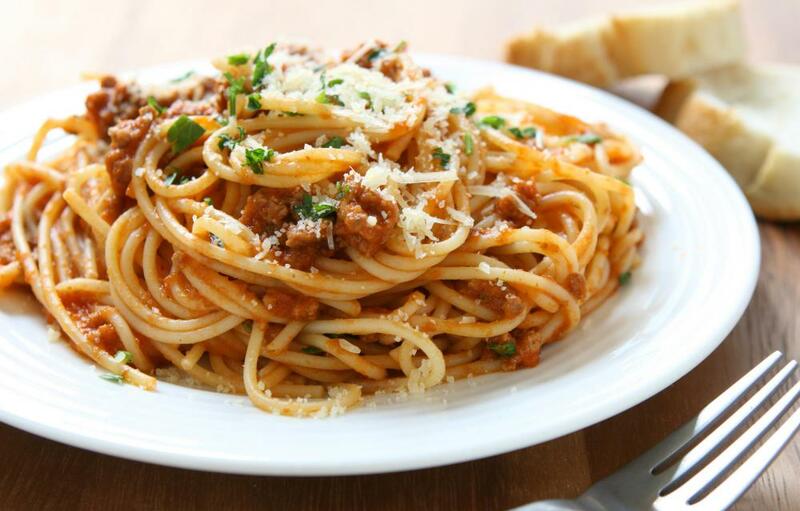 Tomatoes are used in spaghetti sauce. 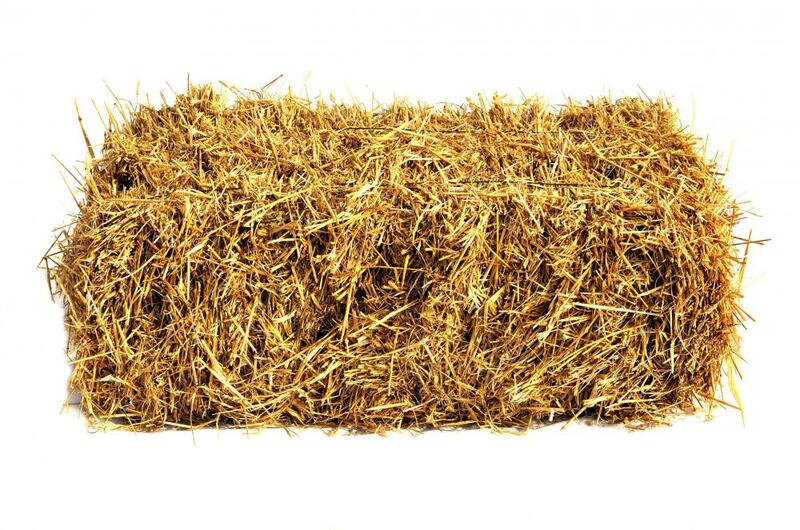 Tomatoes can even be grown in hay bales. 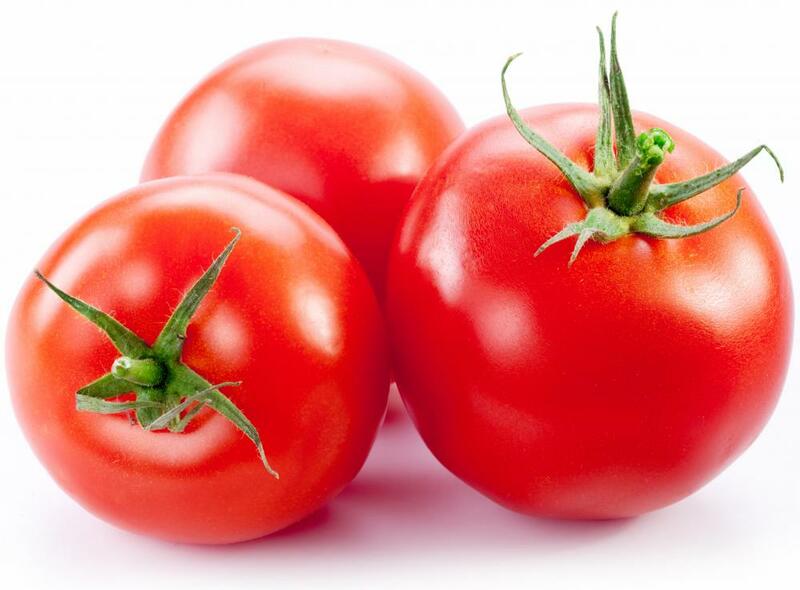 Tomatoes are technically a fruit, since they are the ripened ovary of a plant. However, most people use them as vegetables, and since they are not sweet in the way that, say apples or peaches are, they are more suited for use in that fashion. They come in several different sizes and colors, but most people are familiar with the red, roughly apple-sized type. There are over 4,000 varieties of tomatoes. They are easy to grow, and can be grown in pots on the patio, in hay bales, in tiny garden plots in the backyard, and in regular-sized gardens. Thomas Jefferson, that enterprising American, was growing them in the 1780s when most Americans thought they were poisonous and good only for ornamental purposes. The U.S. Department of Agriculture has estimated that the average American eats over 22 pounds (10 kilograms) of tomatoes each year, mostly in the form of ketchup and tomato sauce. 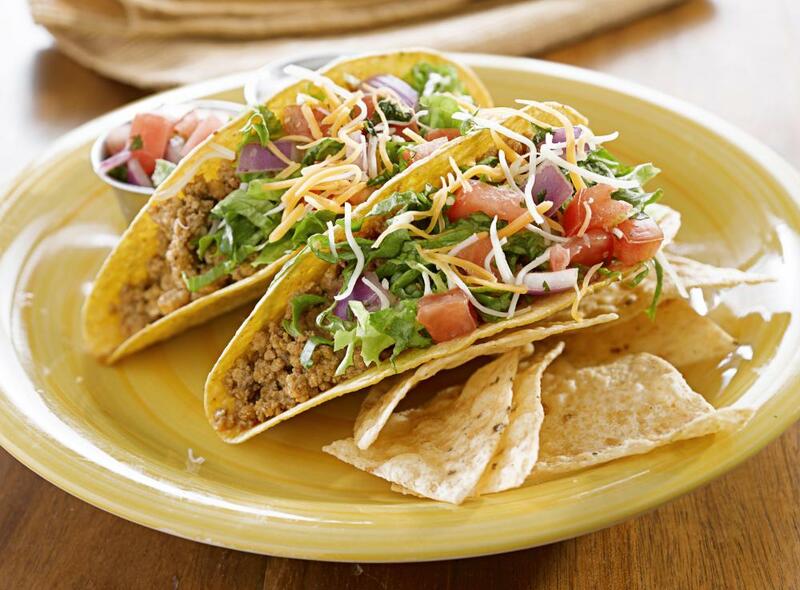 In America, they are used diced on tacos and pizza, in salsa, in spaghetti sauces and in numerous other dishes. In the southeastern U.S., tomato sandwiches are popular in the summer, as well as fried green tomatoes. Tomatoes also are widely eaten around the world. These fruits come in several sizes, and the size and variety often determine their use. Grape and cherry tomatoes, which are small, round and red, are universal favorites for salads and when halved, for spaghetti sauces. Larger plum tomatoes, often called Romas, are great for sauces or canning. Medium to large-sized tomatoes are most commonly seen at farmers' markets and are suitable for sauces, sandwiches, canning or frying. Some varieties in this category are Mantalucies and Better Boys. Many seed companies, in the effort of preserving tomato varieties, now carry heirloom varieties that were popular 100 years ago. These medium varieties are best purchased in season, when they have been allowed to vine-ripen. This produces the best flavor, which is far more important than appearance. They should smell fresh and should be barely soft when ripe. All the green should have disappeared, and there should be no soft, bruised spots. Extra large versions are popular at county fairs and in the seed catalogs, but not so much with those who want them for eating purposes. Some are good, but many are rather tasteless, having been bred for size rather than taste. They may be good for canning for sauce, however. The Ponderosa is a popular, extra-large tomato. They also come in many colors, from the popular rich red, all the way to a golden yellow. What Are the Best Tips for Canning Tomato Salsa? 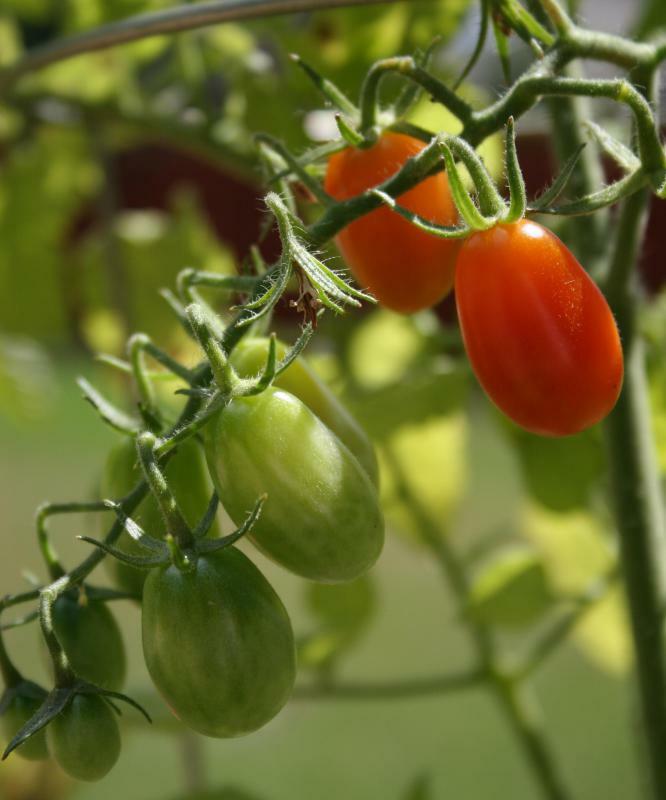 What Are the Best Tips for Ripening Tomatoes? How Do I Choose the Best Grape Tomato? How Do I Choose the Best Plum Tomatoes? What Are the Best Tips for Preserving Tomatoes? What Are the Best Tips for Canning Spaghetti Sauce? What Are the Best Tips for Canning Cherries? this really helped me when me and my group were doing a science project on tomatoes. Thanks. This article really helped me with my science fair project! To get full benefit of lycopene add healthy fats, such as olive oil, avocado or nuts to your tomato dish.